When two legendary American brands like Indian Motorcycle and Jack Daniel's join hands to pay a tribute to the US military it is sure to cause ripples. 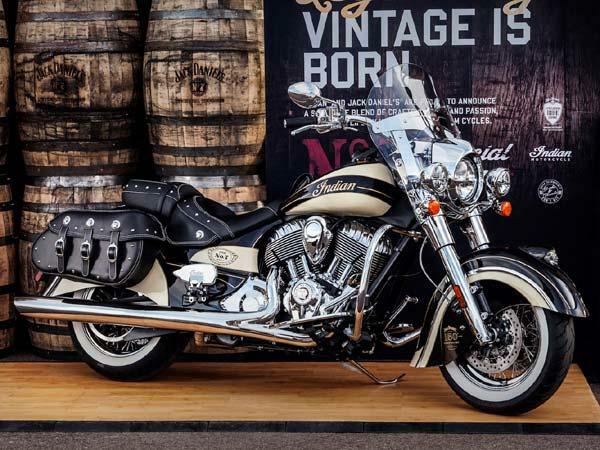 The brands have collaborated to create a special luxury two-wheeler that is on auction. The proceeds from the sale will be used to raise money for military officers and their families. Romelu Lukaku's Luxury Car Collection.